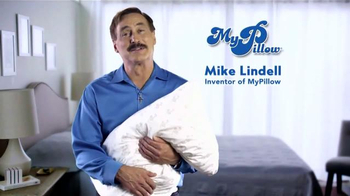 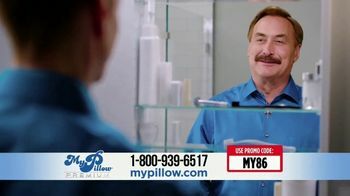 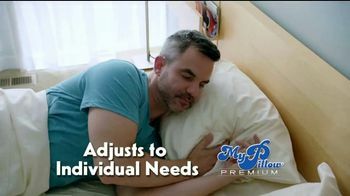 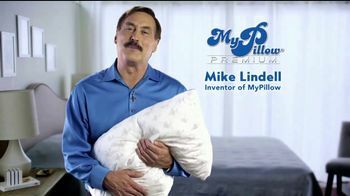 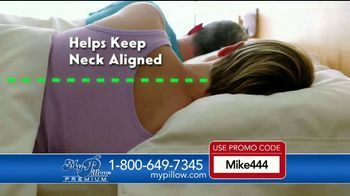 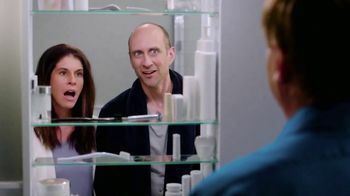 If you're not getting the sleep you need, Mike Lindell recommends My Pillow. 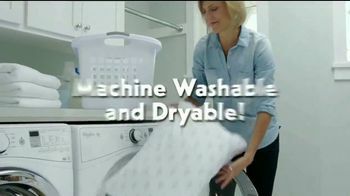 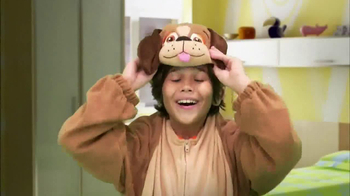 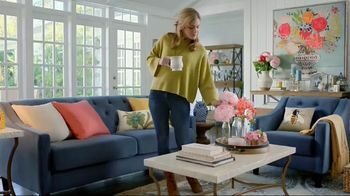 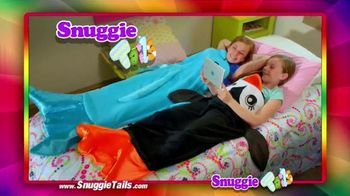 He talks about the features of his invention, including its adjustable fill and machine-washable design. 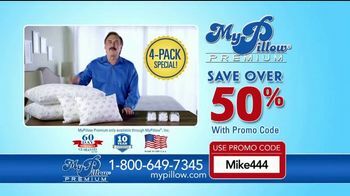 For a limited time, customers can save over 50 percent on a four pack with promo code "MIKE444." 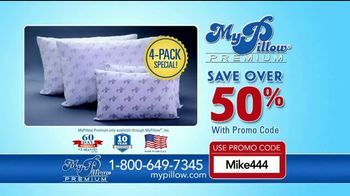 The set includes two Premium pillows and two GoAnywhere pillows.